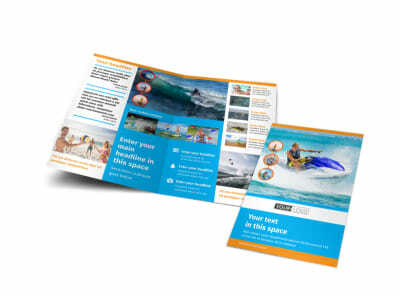 Customize our Water Sport Rentals Flyer Template and more! 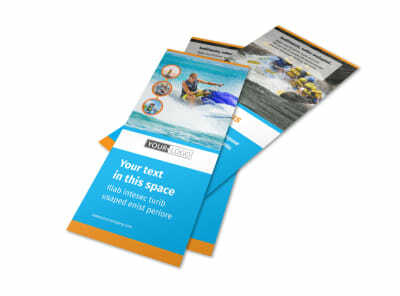 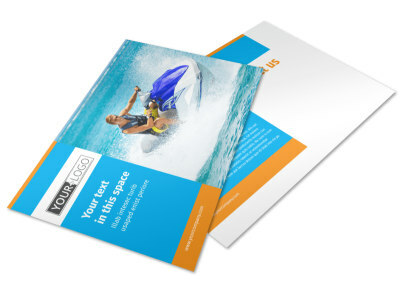 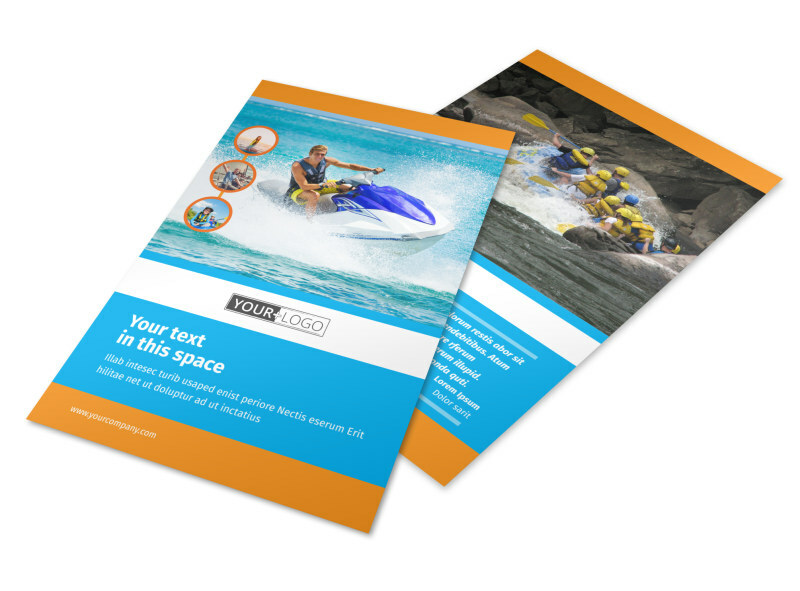 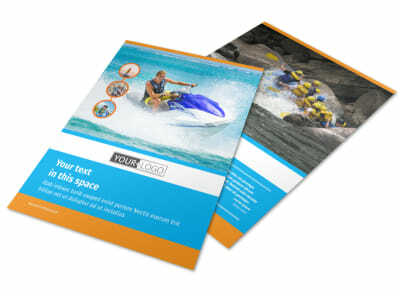 Announce your water sport rental business’s grand opening with flyers designed using our online editor. 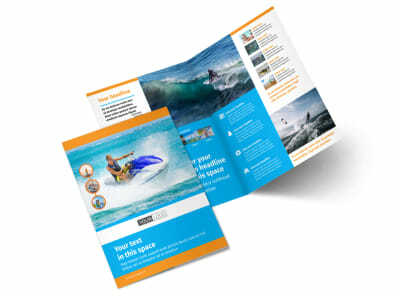 Customize a template by inserting high-def photos, adding compelling images, playing around with the color theme, and more. 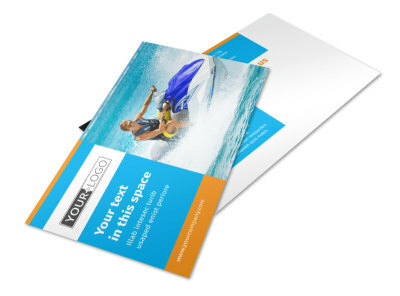 Print from your office or leave that part to our experts. 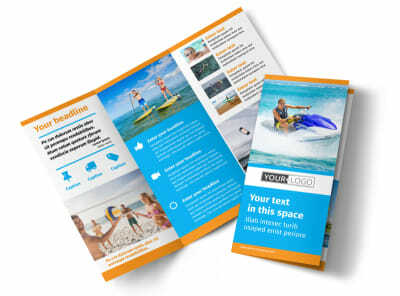 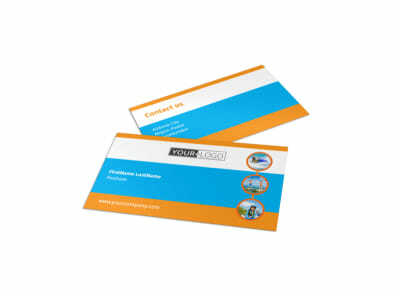 Don’t wait, start designing your flyer today.